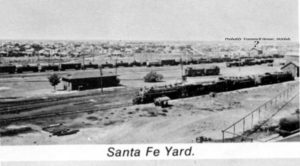 Slaton, Texas was established June 15, 1911. 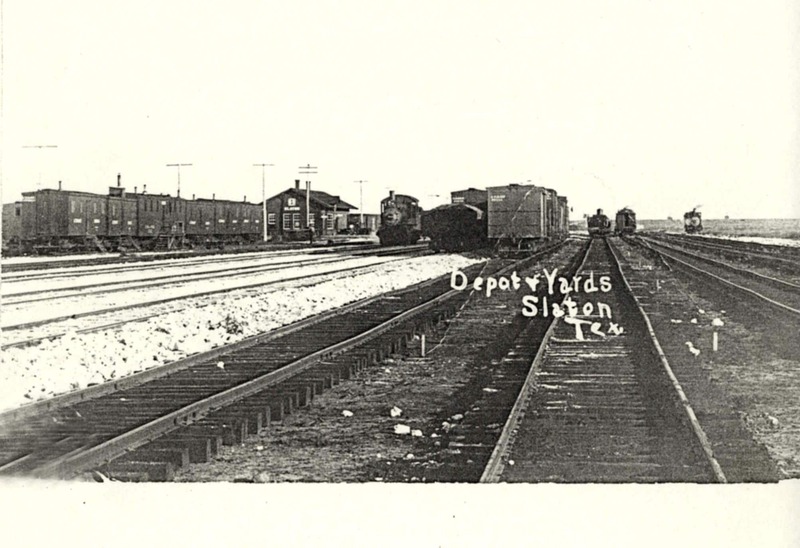 Before that could happen, the railroad tracks had to be laid and the local depot be built. 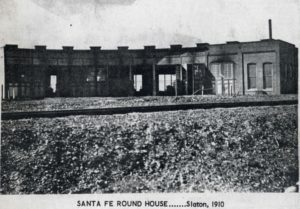 Here are a few, rare photos of Slaton’s earliest days. 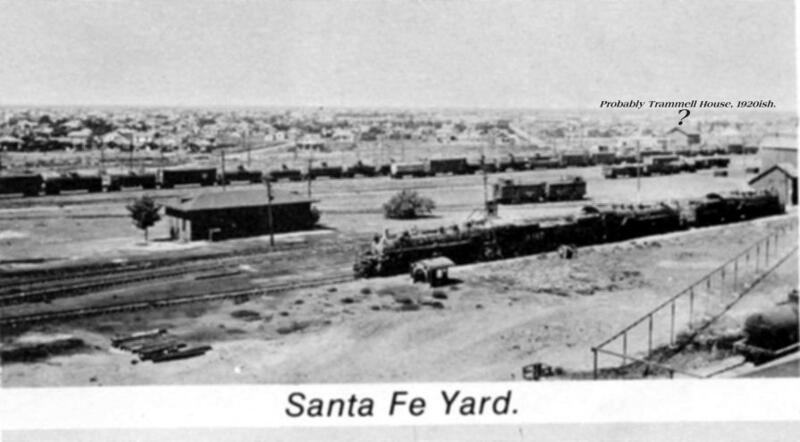 Circa 1922 Slaton Santa Fe yards. 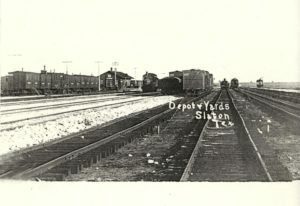 By then we can see an established community in the background. 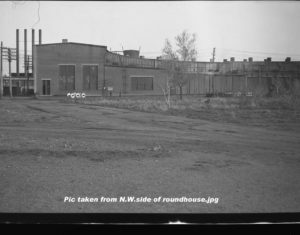 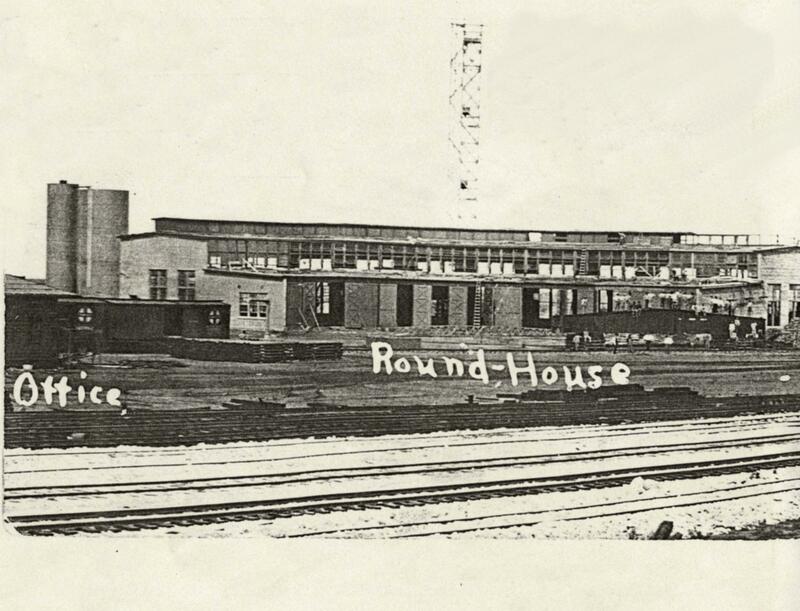 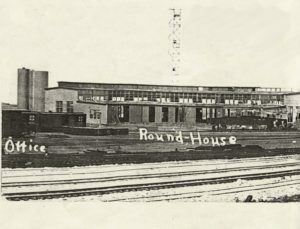 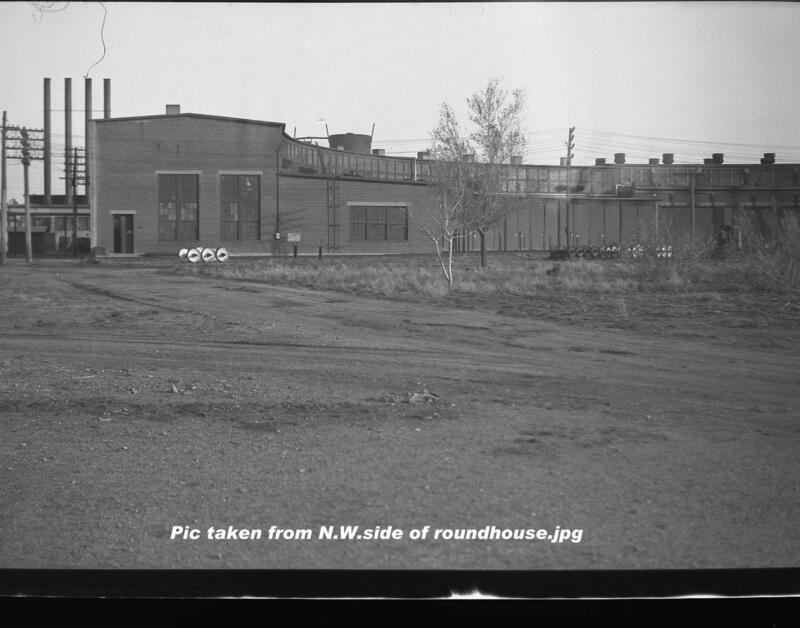 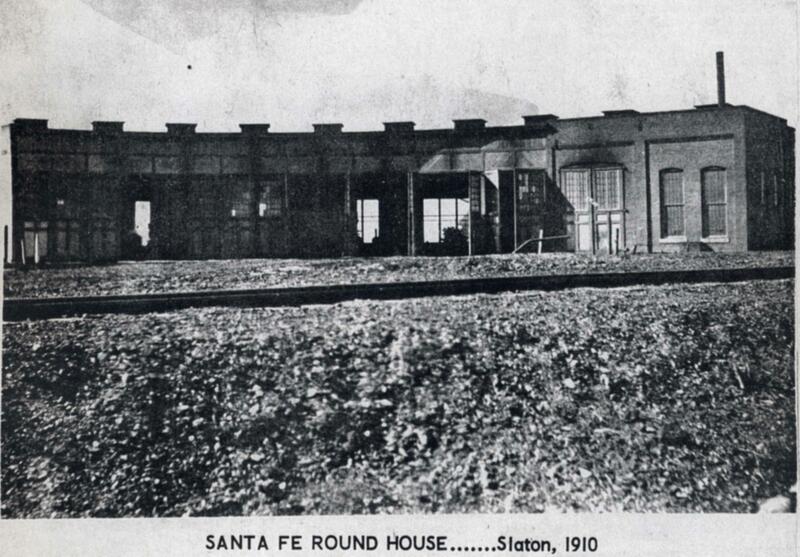 1912 Slaton Santa Fe Roundhouse, prior to the rails leading to its doors. 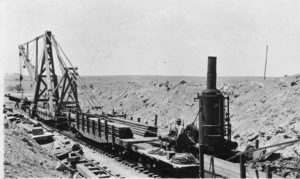 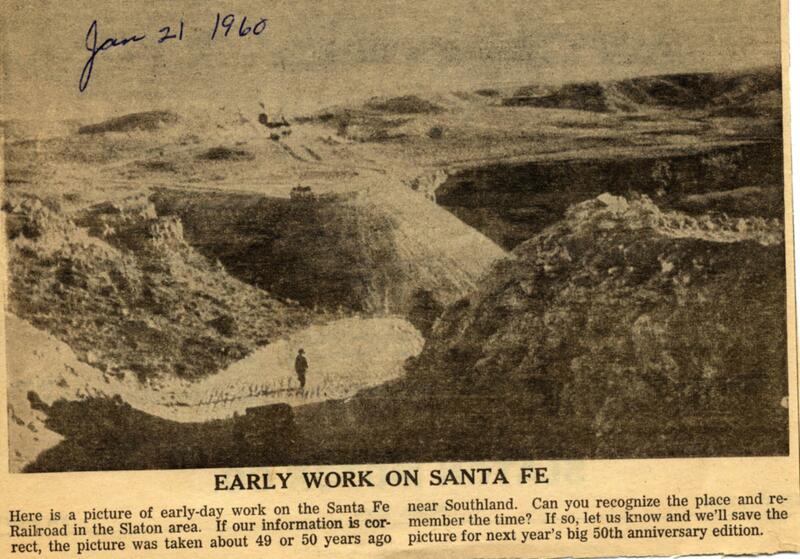 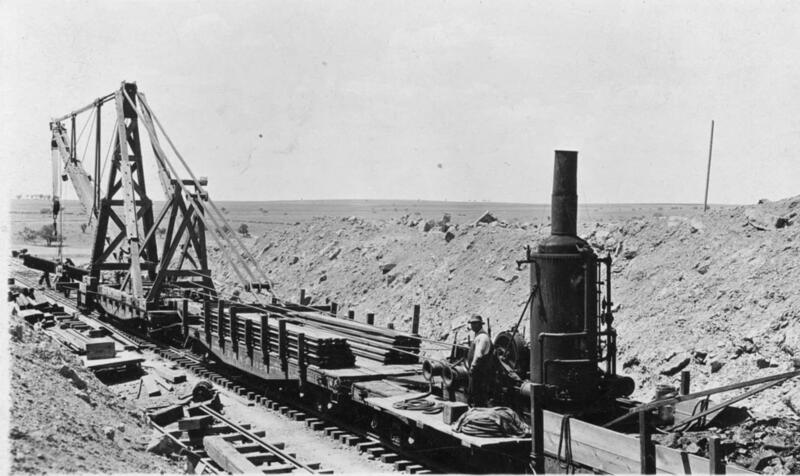 Circa 1910, Santa Fe rail laying nearing Southland, shown in a then-50 year old newspaper photo.